A high quality printspeed white A5 card 350gsm that has excellent qualities for handmade card blanks. 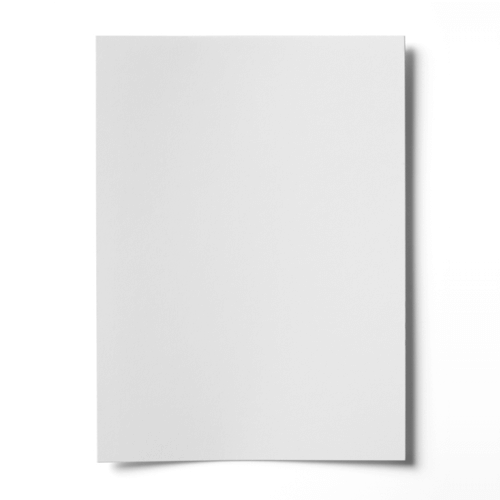 This white A5 card has a smooth finish and prints well on most printers. Very good product, nice print quality and good delivery. Very pleased with the quality of this card as usual.